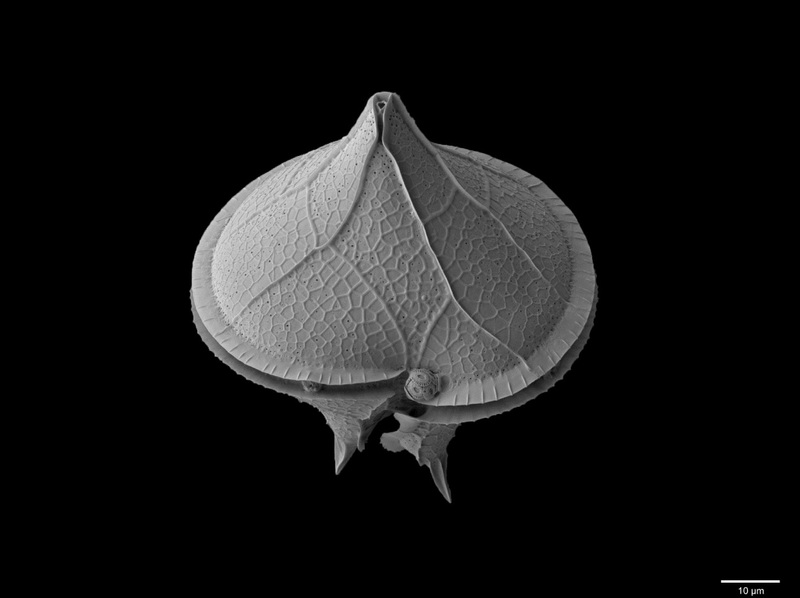 Palynology is the study of all organic-walled palynomorphs that can be found in sedimentary archives, from acritarchs, to dinoflagellate cysts, pollen, spores and non-pollen palynomorphs (including fungal spores, algae, etc.). Palynology, from the Greek Paluno (sprinkle) and logy (study), aims at studying microscopic particles produced by plants such as pollen, spores as well as freshwater and marine algal cysts, and other types of palynomorphs such as acritarchs, chitinozoans and scolecodonts, that can be found in the air, water or varied sediment deposits and for a variety of time scales. A wide range of subjects encompasses palynological studies, such as melissopalynology (study of honey), forensic palynology, pollen allergy, biostratigraphy, taxonomy and evolutionary studies, environmental studies including archaeology, palaeoecology and limnology, to cite a few.